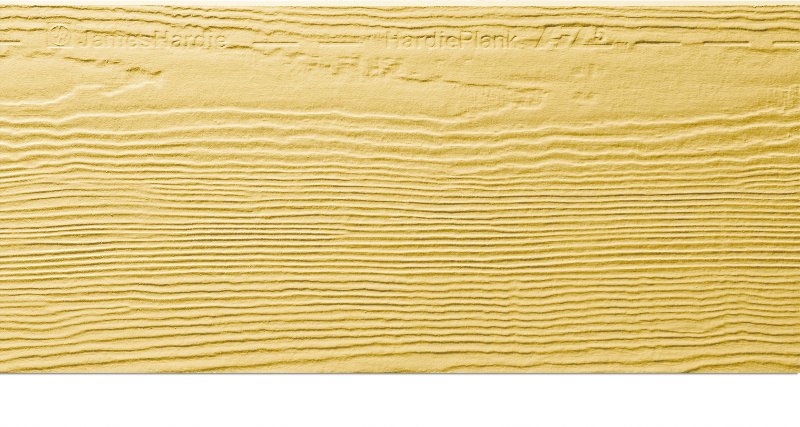 Cofer Brothers stocks a wide variety of James Hardie siding products. 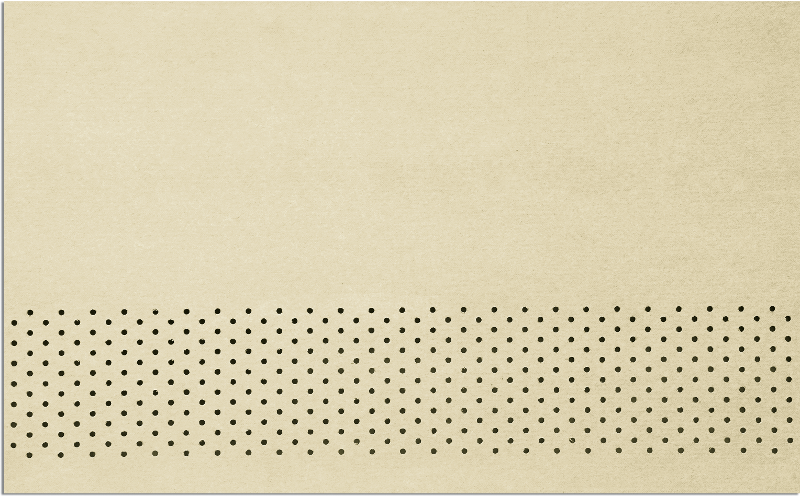 MiraTEC trim is one solid piece - will not delaminate. MiraTEC trim has greater moisture resistance, and therefore better long term performance. 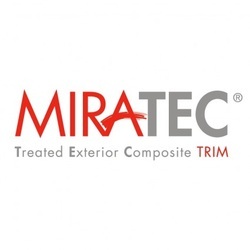 MiraTEC trim is made from a process created specifically for exterior trim. 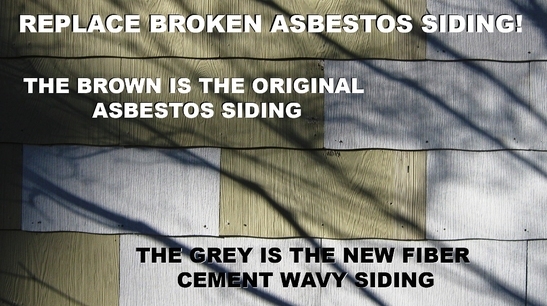 It is not two pieces of siding glued together like most hardboard trimboards. 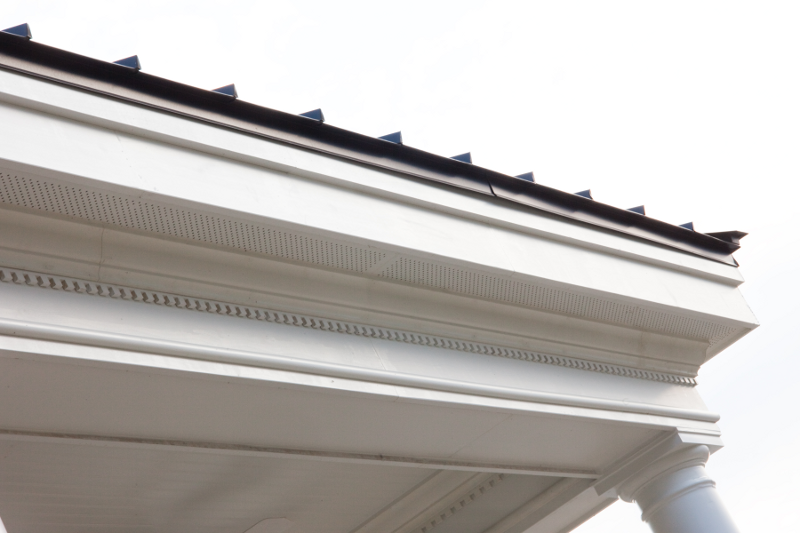 MiarTEC trim has a more comprehensive warranty and protects against hail damage, rot, termite and warp. MiraTEC trim has a more authentic wood grain texture.